Be Green Packaging will be commencing distribution operations from its new Ridgeland, South Carolina facility Sept. 1st, 2011, keeping track with the company’s developmental timeline forecasts. 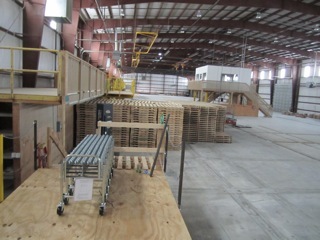 After announcing the purchase of the property at the end of May, the Be Green team, in tandem with the Austin Company and the surrounding communities of Jasper county, SC, has been working tirelessly to prepare the new facility for manufacturing operations scheduled to begin in Quarter I, 2012. The company has had a busy summer in the area hosting a visit from South Carolina Governor Nikki Haley along with community business leaders and politicians, among others Be Green will be drawing from the local talent pool in the coming months as the run up to full production continues. Be Green Packaging, LLC. today announced that it has successfully completed an AIB food safety audit of its China-based manufacturing facility. 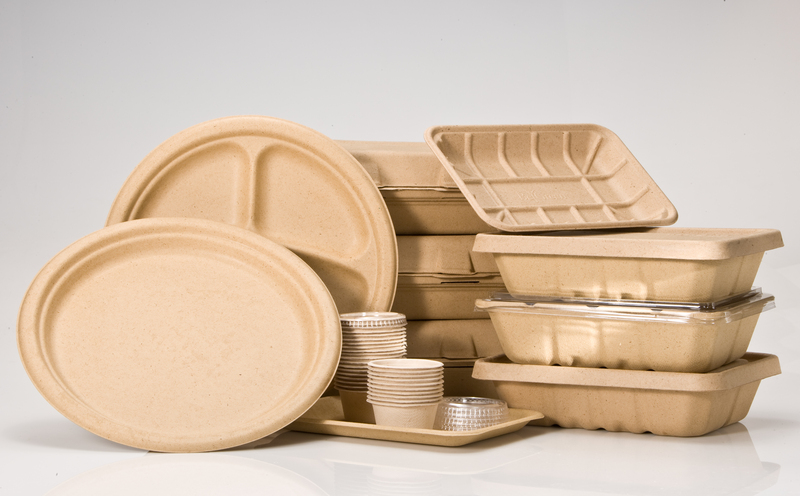 The company, which produces a complete line of compostable and recyclable foodservice packaging from renewable plant fibers, conducted the audit as part of a larger campaign to certify the entirety of its operations by independent, 3rd party organizations. The American Institute of Baking (AIB) is an internationally recognized certification and inspection body that has developed an industry standard audit for food contact packaging manufacturers. Companies can voluntarily undergo AIB audits in order to gain insight into areas which may need improvement and also to maintain a high level of transparency into their operations. Be Green Packaging adheres to the triple bottom line philosophy, which places environmental stewardship and social responsibility on par with profitability. The company maintains a long list of eco-social certifications from organizations such as the Cradle to Cradle Products Innovation Institute, the Biodegradable Products Institute, Western Michigan University’s Recycling Pilot Program, the Non-GMO Project, and the USDA BioPreferred Program, among others. The company is also currently undergoing a Workplace Conditions Assessment (WCA) through the organization Intertek, which specifically focuses on the health, well being, and working conditions of employees at its various facilities. The company will be opening the first plant fiber packaging manufacturing facility in the United States later this year. Governor Nikki Haley along with Jasper county community leaders recently visited the forthcoming Ridgeland, South Carolina facility officially welcoming the company to the state. Be Green will begin distribution out of the Ridgeland facility in September and commence manufacturing in the first quarter of 2012. Be Green Packaging LLC, based in Santa Barbara, Calif., manufactures and distributes Cradle to Cradle certified, tree-free, compostable packaging for the food and consumer packaging industries. The company’s products are made from annually renewable plant fibers that are safe for people and healthy for the planet. For more information about the company, please visit www.begreenpackaging.com.